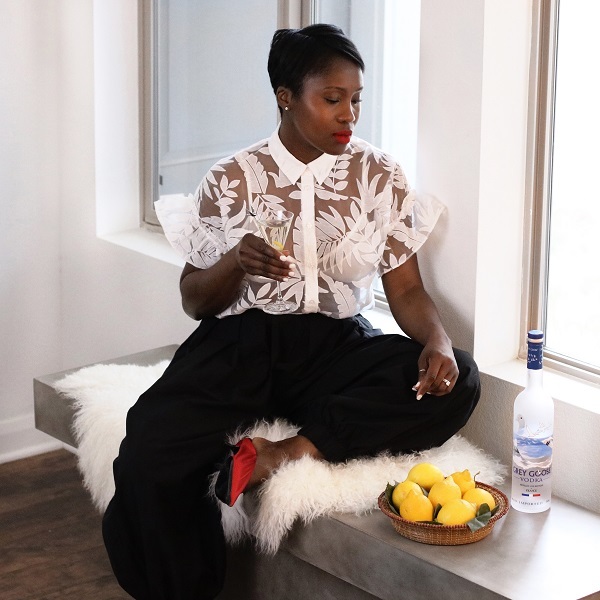 Celebrating making it halfway through the week with the help of my friends at GREY GOOSE, they are definitely the best type of friends to have to celebrate each and every moment – big or small. Do enjoy the recipe to the above GREY GOOSE signature cocktail below, it was absolutely delicious. And find more signature cocktails HERE. 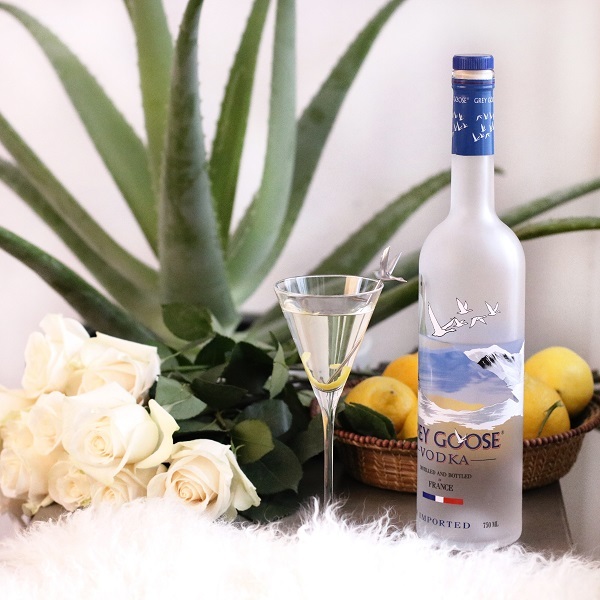 A GREY GOOSE martini should be made using a ratio 5:1 vodka to dry vermouth. If using a knife, cut off the white pith as it creates unwanted bitterness in the drink. 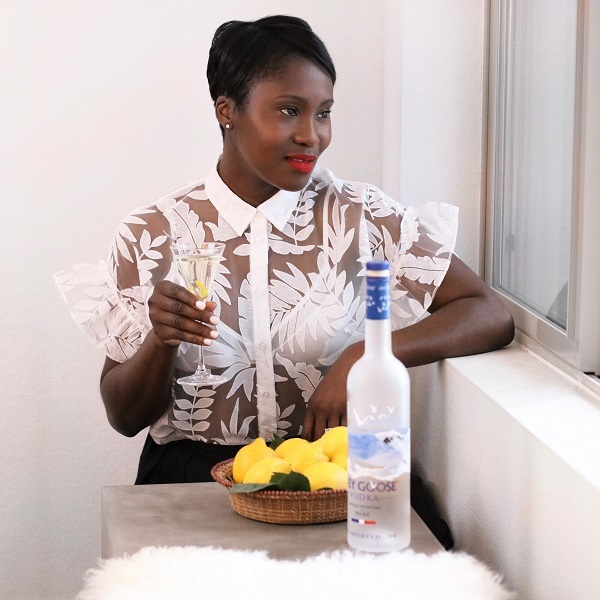 Thank you GREY GOOSE for partnering on this post.